In a different time—even fifteen years ago really, the term “smart doorbell” would sound absurd. Not the case anymore. Not only are smart doorbells an established entity, they are actually extremely useful. For every day communication, they make it easy to find out who’s at your door, and if they are someone you actually need to go outside to see. Thanks to their camera features, they also have obvious security benefits. The only downside to this tech is that it can get a little bit pricey. Good thing Black Friday (Nov 23, 2018) and Cyber Monday (Nov 26, 2018) are right around the corner! 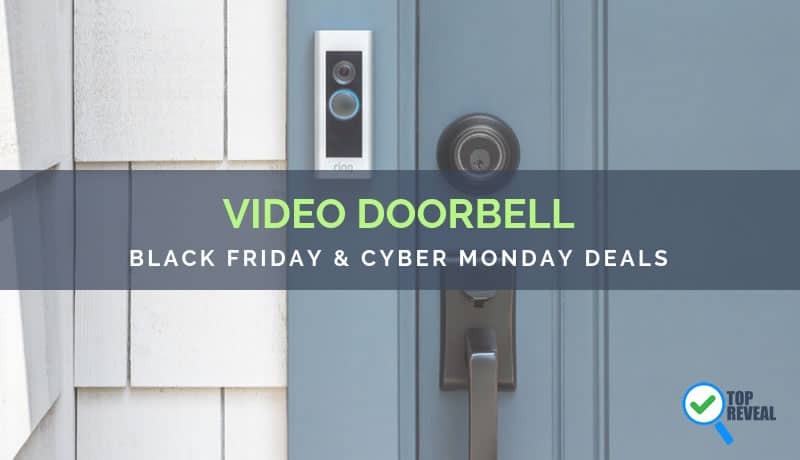 Read on for a guide to some Black Friday and Cyber Monday 2018 smart doorbell deals! 2 Why buy a doorbell on Black Friday? 2.1 Why even have a smart doorbell? 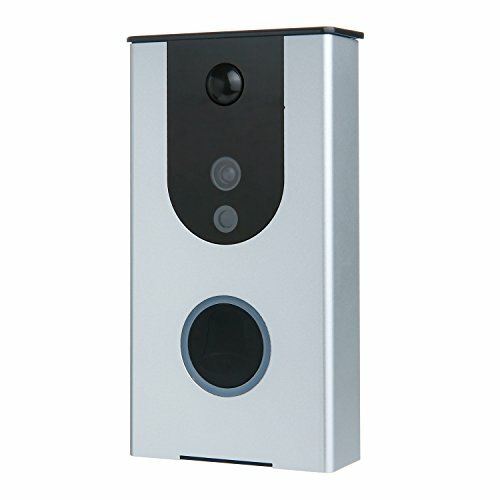 If you are looking for an affordable smart doorbell, the Awakingdemi unit may be one that will suit your eye. It features a fair price tag, and a range of capabilities that will suit most home owners. For the affordable price, you get essentially all of the features that you could want out of a smart doorbell. The unit is weatherproof, which means that you don’t need to worry about sensitive tech elements of the device getting damaged by the elements. Now let’s talk about some of that tech, shall we? 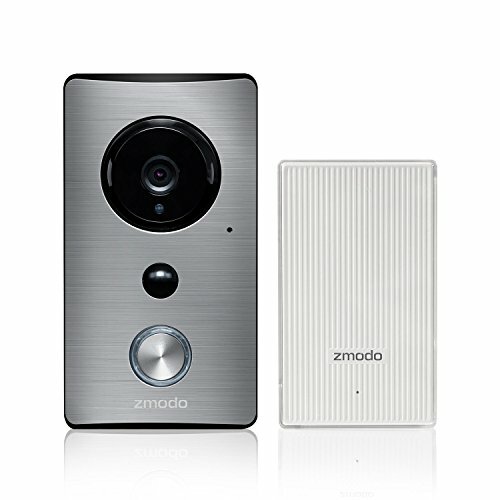 As is the case with any smart doorbell, you benefit from a two-way communication feature. This means that when someone approaches your doorbell, you can communicate to them from your phone, even if you aren’t at the house. Of course, it also features a camera sot that you can see the face of whoever you are communicating with. The camera feature adds an added level of your security to your home. In addition to always knowing who is at your door, you can also check your phone app for real time footage anytime you want. The camera also features infrared night vision tech so that you are protected at all hours. Last, but not least, a simple installation serves as the icing on the cake. Bottom line, the Awakingdemi is a good product at a great price. The LTS is a little bit on the pricey side, though at the end of the day, this cost is largely in line with industry expectations. For your money though, you do buy yourself plenty of nice features. The promise of this doorbell is largely the same as many of the others that we have seen today. 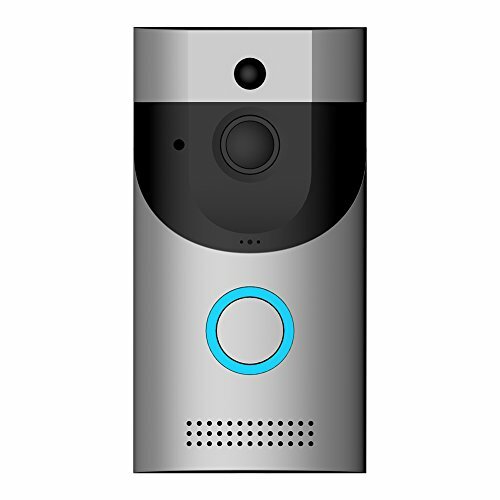 Using the app that comes with this unit (compatible with all major smartphones) you can access a built-in camera that will tell you who is at the door. It even features up to five GB of memory support so that you can store photos and videos taken by the doorbell as needed. And, of course, it also features an easy installation that should be a quick job for most buyers. Price wall aside, it is a good product that most buyers will appreciate. 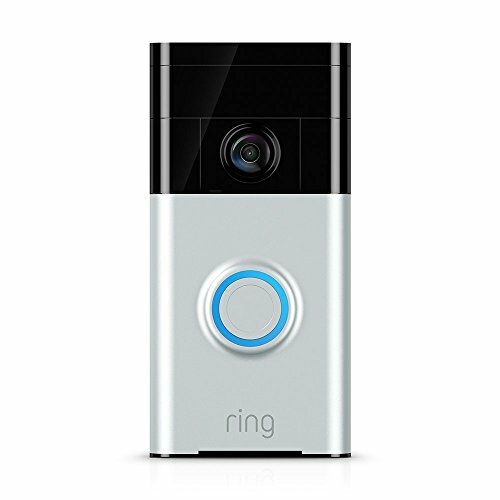 Possibly the most popular video doorbell, the Ring brings all of the necessary features to lock down your home’s front door. It has a two-way speaker system so you can both hear and talk to those on your doorstep. It can even be set up to give you live alerts when you are away and someone approaches your door. That way, you’re never surprised by anyone. We’re talking about a tremendous value here, folks, and getting it for a discount on Black Friday will make it all the sweeter. Here’s another doorbell that tacks on a “pro” moniker – and for good reason. 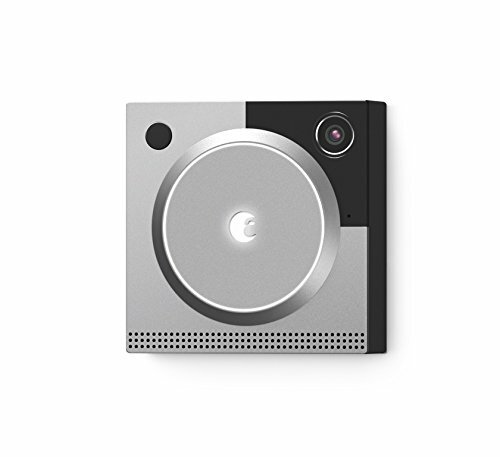 With the August doorbell installed, you always know who is at your front door. You can talk to your visitors from anywhere and see whoever comes up to your door while you aren’t home with the live alerts. But what’s special about this doorbell is it has Hindsight so it captures video before anyone even approaches. Just replace your doorbell with this smart doorbell and you are good to go. 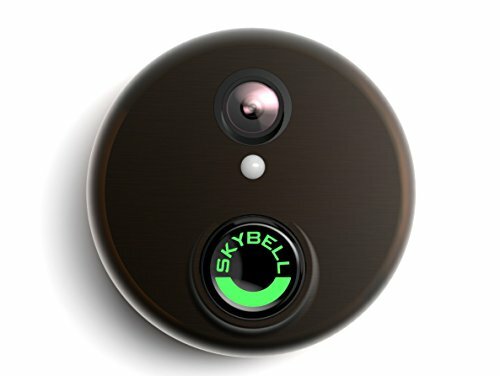 If you want a futuristic looking option, here’s your new doorbell. It has a 1080p camera that gets up to 5x zoom for maximum effectiveness. And, even cooler, it can see colors in the dark. 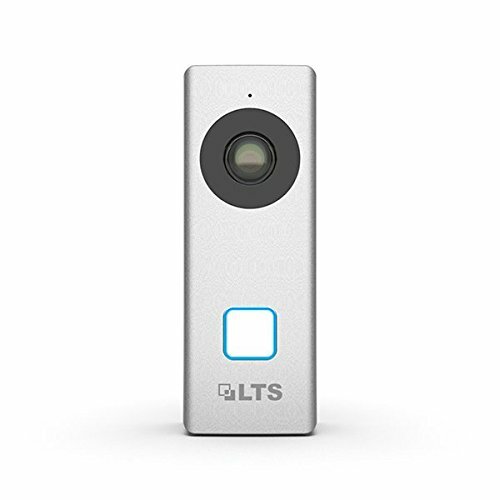 The two way talking ability, live viewing, and motion sensing capabilities are all standards of the industry that you’ll find in this doorbell. Truly, this is another solid contender for the best deal on Black Friday. 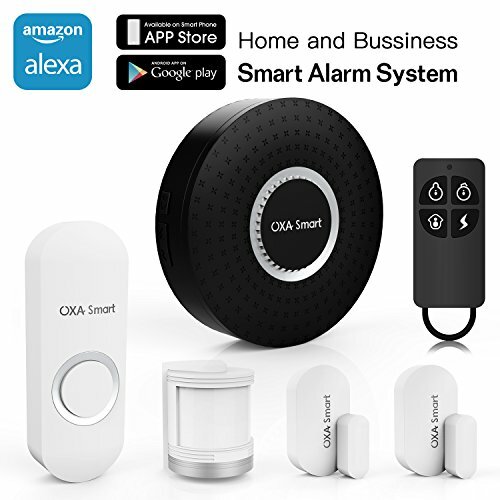 This is one of the best smart doorbell Black Friday/Cyber Monday deals because it gives you three great pieces of equipment. Not only do you get the doorbell but you also get a smart home hub and a Wi-Fi extender. With the smart home hub, you can start building up your own smart home repertoire and bring your home into the future! And with a Wi-Fi extender around, that pesky corner of your house that doesn’t have a great connection can get all fixed up. The VueBell is an extremely high-quality camera – and it’s compact. It looks perfectly natural next to your front door and features everything you could want out of a video doorbell. It sets up easily using your existing AC/DC power supply so you don’t have to worry about replacing batteries. And it even has night vision! The freaks do come out at night, as they say. 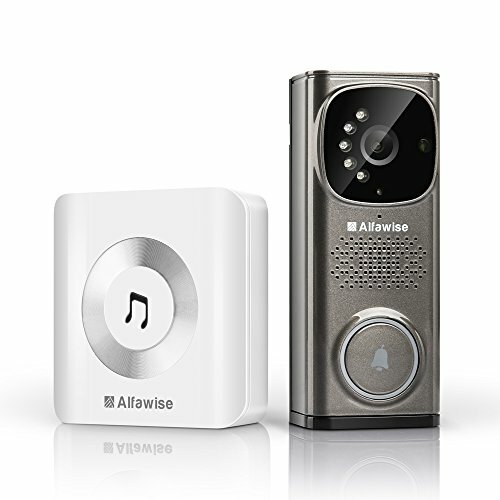 Two-way talk and motion detection functions are added features for this doorbell, making it an easy pick to belong on this list. This is the video doorbell for those who don’t want to have to worry about their front door while they are away ever again. You can record a personalized message for when you don’t answer the door, giving would-be thieves a sense of your presence. The doorbell is waterproof so you don’t need to worry about rain. And it comes with every feature and characteristic that most other doorbells do so you can have surveillance of your porch. With its easy installation, this is a no-brainer, especially at a discount. Once hooked up to your home’s Wi-Fi, this doorbell can do everything you would hope for. It lets you use your smartphone as a remote, has a built-in memory card, and a motion sensor that trips and records whatever action is on your front doorstep. It’s easy to use and the setup is even easier. With this Eleganci product out there, there’s no reason to not have a smart doorbell. If you want to go way further than just a simple camera, this is an entire alarm system for just $60. It gives you a do-it-yourself option to put in doorbells, motion sensors, and motion sensing lights that can all be controlled by your smartphone. Additionally, the system can be added to by just getting more sensors and setting them up. And, what’s really cool, it works with Alexa voice control! Why buy a doorbell on Black Friday? Okay, maybe a regular old doorbell isn’t the most exciting thing in the world – but that’s not what these Black Friday smart doorball sales are about. These are doorbells that will change the protection of the weakest defense on your home – your front door. Additionally, prices always drop on Black Fridays, especially on doorbells. That’s why you’ve got get in on the action and scoop one up for yourself. Why even have a smart doorbell? For some, getting a smart doorbell is a little bit of a novelty purchase. Those who really enjoy smart home gadgets can add another to their collection with a smart video doorbell. It can simply be entertaining to show your friends your front doorstep at a party or talk to the delivery man when he comes to the door. However, the real reason that they have become so popular is a matter of security and smart home automation trend. 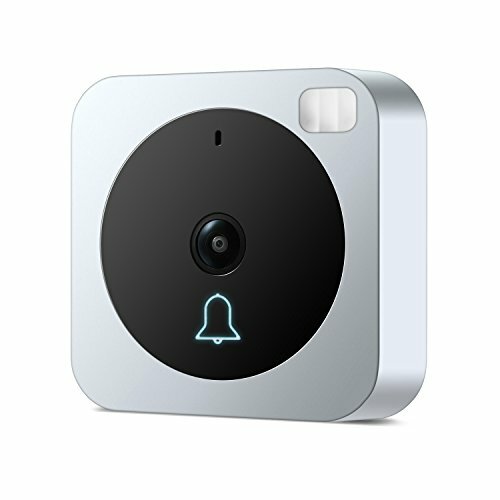 Most smart doorbells can be set up to give you alerts every time someone approaches your home. This way, you have eyes on your house even when you aren’t there. Just as a few quick notes for when you go to get your smart doorbell, remember a few things. First, make sure it is compatible with your current doorbell setup. If it needs to use the existing wiring in your home, make sure the wiring works with the doorbell. Second, get something in your price range. There are a lot of options here (which will be even more affordable with the sales) so get something that fits you and your needs. With the best smart doorbell Black Friday/Cyber Monday deals out there, you can make an investment in your home’s safety. This is, of course, paramount if you have families and children around the house. But they can also be seen as a fun smart home gadget to complement your home and make you feel like you’re in a science fiction movie. For more reasons than those, you’ve got to take advantage of these sales this holiday season!